Mckay King; Wasatch County Attormey\'s office; Attorney for Plaintiff/Appellee. J. Edward Jones; Attorney for Defendant/Appellant. Brief of Appellant, Utah v. Epps, No. 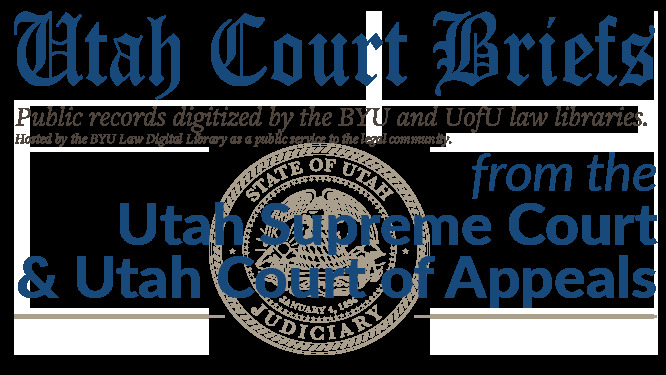 20120325 (Utah Court of Appeals, 2012).